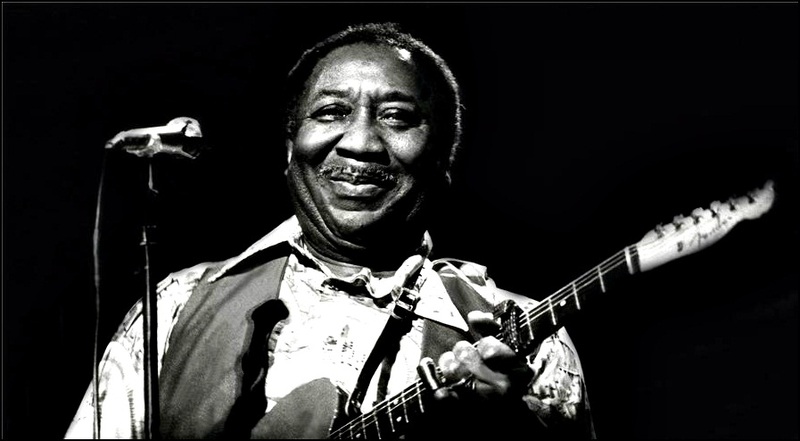 On April 30, 1983, McKinley Morganfield aka Muddy Waters died aged 70. Named as “father of modern Chicago blues”, Waters wrote few classic standards including “I just want to make love to you”, “I’m your Hoochie Coochie Man”, “Got my Mojo working” and had a major influence on many artists including Cream, Eric Clapton and Led Zeppelin. The Rolling Stones named themselves after Waters’ 1950 song “Rollin’ Stone”. 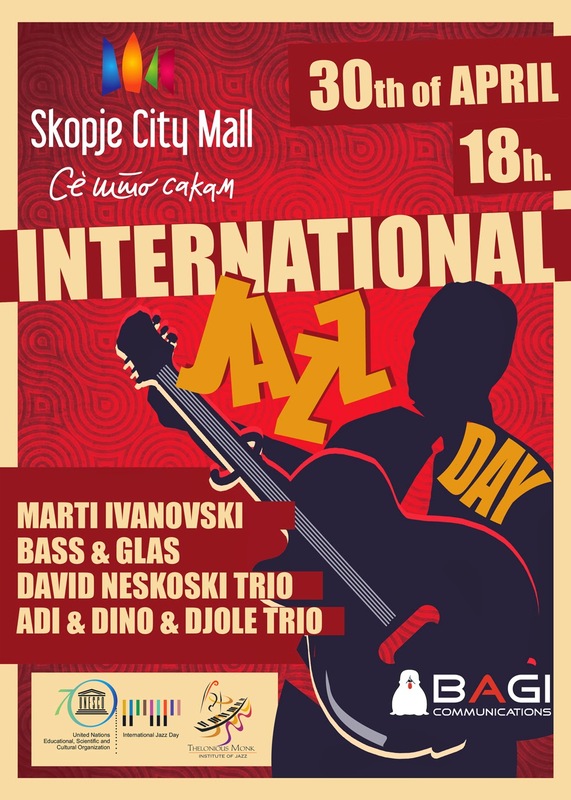 30 April, International Jazz Day. 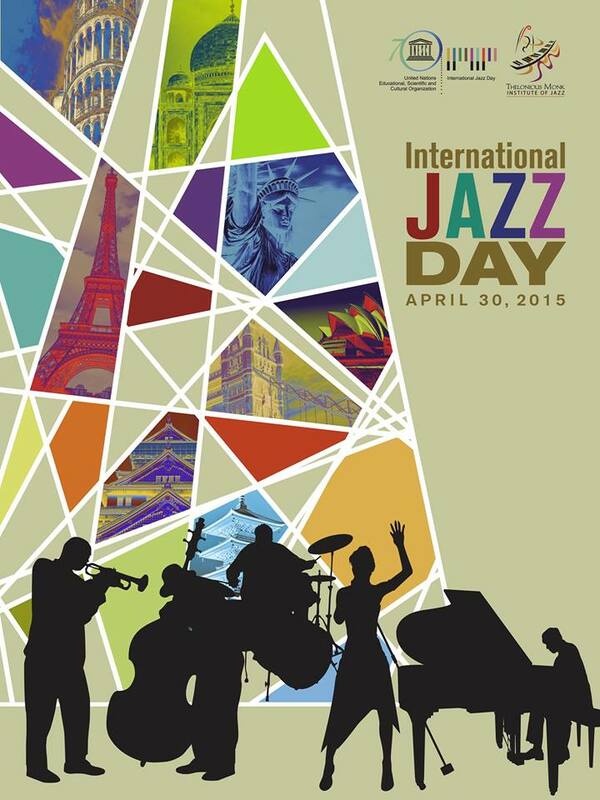 The greatest day in Jazz history – 185 countries with 600 events. 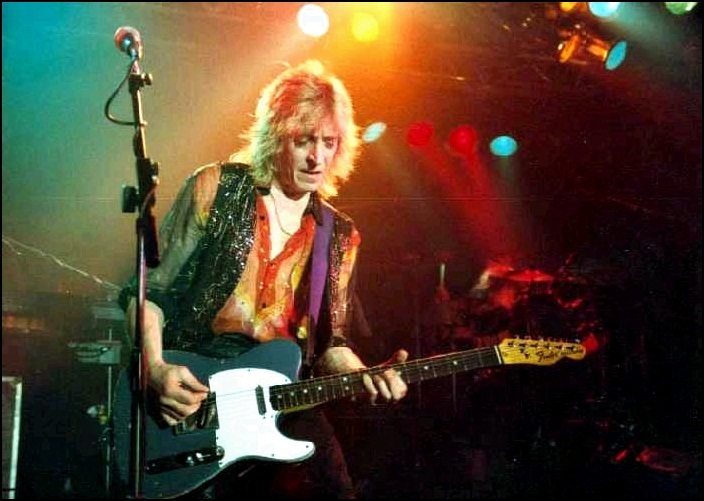 On April 29, 1983, Michael “Mick” Ronson died aged 47. Being guitarist, songwriter, multi-instrumentalist, arranger and producer, he is best known for his work with David Bowie, as one of the Spiders from Mars. Ronson have worked with Ian Hunter. Morrissey, Van Morrison, Slaughter & The Dogs, The Wildhearts, The Rich Kids, Elton John, Johnny Cougar and T-Bone Burnett. Ronson also co-produced Lou Reed’s album “Transformer” and released several solo albums, “Slaughter on 10th Avenue” is his best known and most successful solo project. In 2003 he was named the 64th greatest guitarist of all time by “Rolling Stone” and 41st in 2012 by the same magazine. 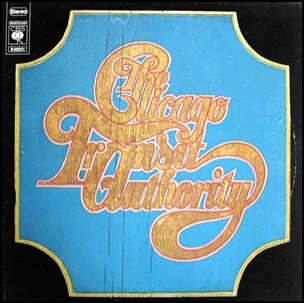 On April 28, 1969, “Columbia” label released the debut, self-titled Chicago Transit Authority album. Later the band changed its name to Chicago and the debut album became known as “Chicago I”. It was recorded in “Columbia Recording Studios” in New York City and was produced by James William Guercio. 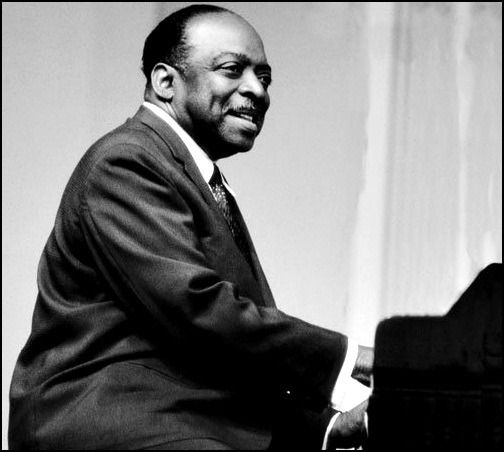 On April 26, 1984, William James “Count” Basie died aged 80. Being pianist, organist, band leader and composer, together with Duke Ellington he was outstanding representative of big bands style and a leading figure of the swing era in jazz music. 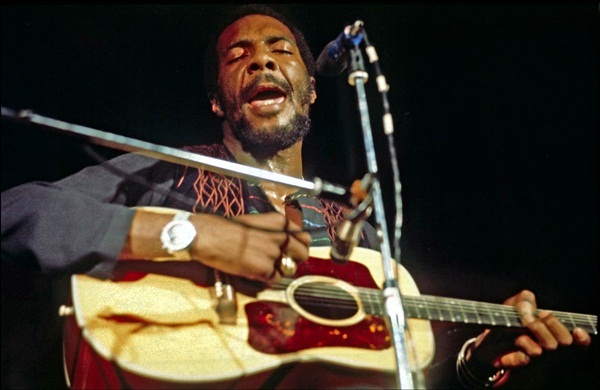 On April 22, 2013, Richard Pierce Havens aka Richie Havens died aged 72. Being singer-songwriter and guitarist, he was famous for his intense and rhythmic guitar style. 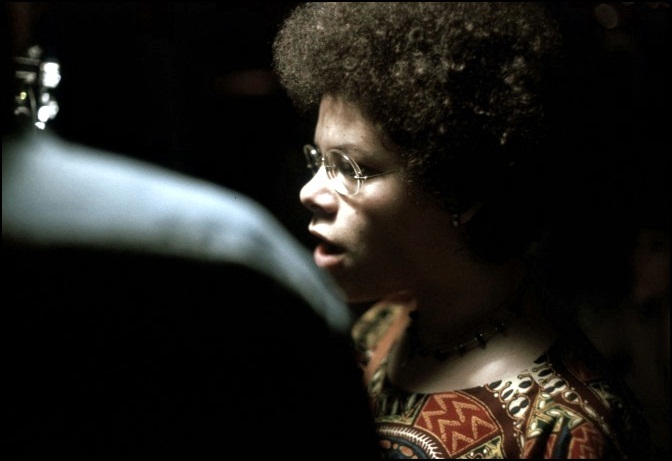 Havens released 21 studio and 2 live albums but he is best known for his opening performance at the 1969 “Woodstock Festival”.